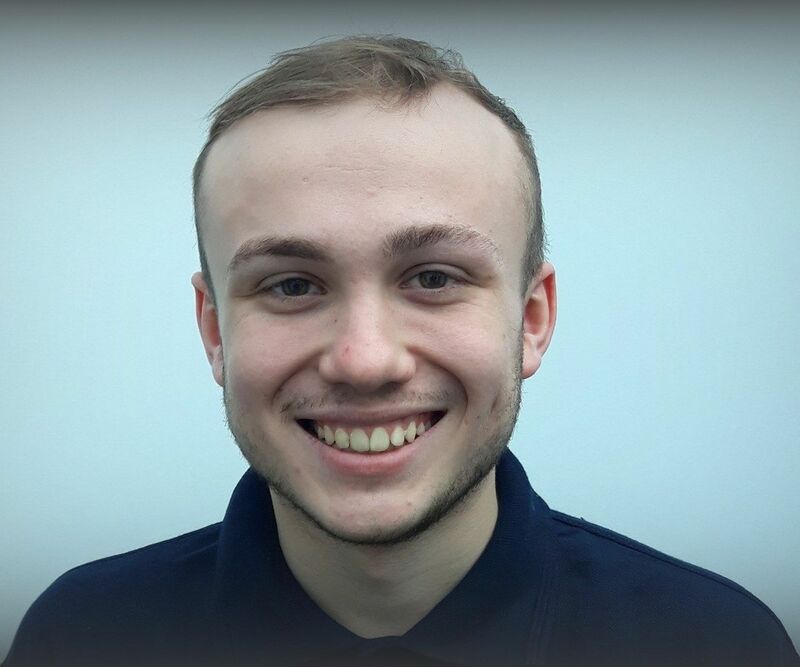 Brook is in his first year at college, he has already passed his Health & Safety at Work and CSCS (Construction Skills Certification Scheme) which enables him to go onto some of our larger commercial/industrial client’s sites. Below are some of the qualifications our engineers have. Working towards a 60173452 Pathway EAL NETBI Electrotechnical Qualification. Brook is a keen football fan, closely following his favourite team Grimsby Town!.